When it comes to audio visual production in Fort Lauderdale, we're among the best in the industry. 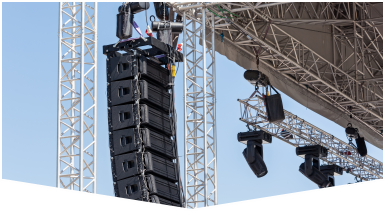 Master Sound Productions offers sound, lighting, and staging at cost-effective rates. We cater to concerts, corporate events festivals, weddings, BBQs, kid parties, etc. We also service indoor and outdoor events. All of our equipment is current and state-of-the-art, giving you the best quality possible. Our goal is to give you a professional ambiance that will impress attendees. We work within your parameters, and our services are tailored to your needs. 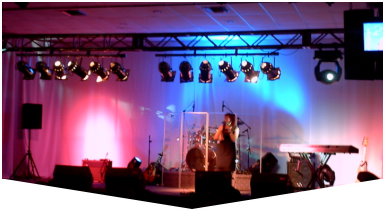 Our rental services include stage, lighting, DJ equipment, and more! Our rental plans are just as affordable and allow you to rent short-term equipment with ease. No event is too large or small for us to handle! We provide a transparent process, with no hidden strings attached. Get the quality you deserve at budget-friendly rates. Contact us today to get your estimate! Master Sound Productions has been in business since 1996, catering to clients from all walks of life. Regardless of your event needs, we'll have a solution for you. Our staff members are brimming with creativity and will use all available resources to foster a stellar event experience. We invest in the latest technologies and equipment, which is why our audio visual production in Fort Lauderdale is among the best in the city. 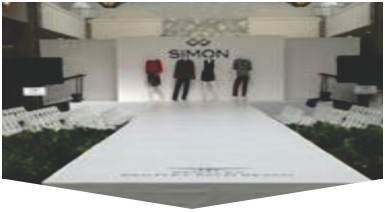 We're here to ensure your event runs smoothly and without delay. Place your event needs in our hands!